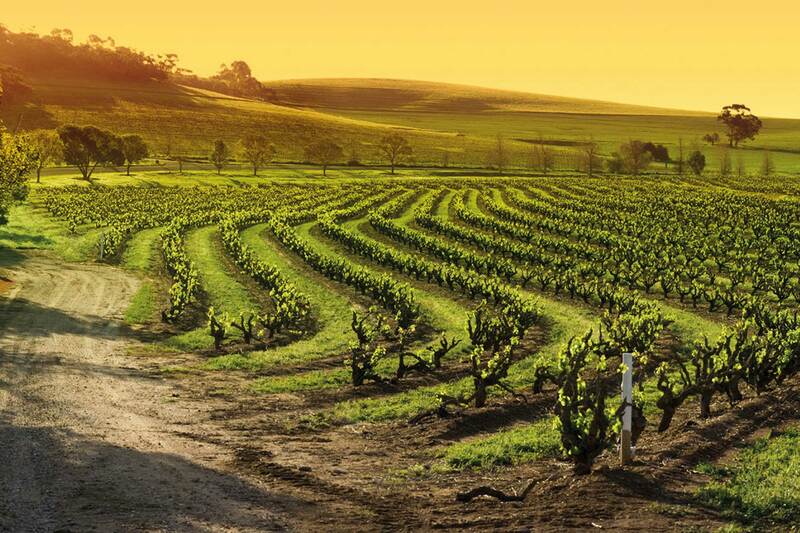 Day 1 Adelaide/Barossa Valley: Collect your hire car and head north for the rolling green hills, chocolate-box pretty towns and high profile vineyards of the picturesque Barossa Valley. The undulating roads appear to reveal a postcard vista at virtually every turn, all just an hour from cosmopolitan Adelaide. Settle into your hotel and take the chance to browse some of the eclectic shops before picking a dining venue from the huge variety available. Day 2 Barossa Valley: You'll find so many ways to fill your day in the Barossa, whether you want to explore the history, immerse yourself in the region's fascinating culture or sample some of the sublime wines. Perhaps hire a bike and set off along one of the many trails, stopping at some of the wineries along the way. If here on a Saturday, don't miss the Barossa Farmers Market, boasting more than 50 stallholders with an abundance of fresh, seasonal produce. Alternatively, you may wish to drive around the patchwork of towns, villages and hamlets of the region, each with its own special charm. Day 3 Barossa Valley/Adelaide: Time for some last minute wine tasting or shopping, before returning to Adelaide where your tour concludes. Located in the small township of Tanunda, close to restaurants, wineries and boutique shops, the Barossa Weintal has a restaurant, bar, gaming room, swimming pool, free WiFi and free parking. This restful haven nestles among the vines adjacent to an 18 hole golf course with panoramic views of the Barossa Ranges. The facilities include tennis, a gym, swimming pool, spa, restaurant and bar. Food, wine, luxury accommodation, breathtaking vineyard views and a genuine welcome await you at The Louise Barossa Valley. Facilities include Apellation Restaurant, a bar, swimming pool, games room and free WiFi. Meals: Room only at Barossa Weintal and Novotel Barossa Valley. Continental breakfast at The Louise. Tour price: The prices shown are based on the best value travel dates in low season and includes 3 days group B car hire and 2 nights accommodation at your chosen hotel.